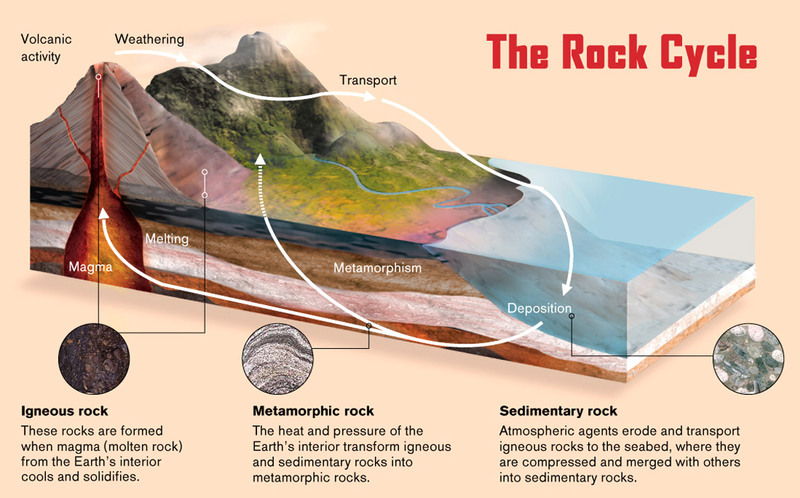 Also Science in Action – Rocks (18m 46s); Scientific Eye – River of Rock (20m) & KS3 Bitesize – Changing Materials – a video covering differences between Physical & Chemical Changes, Dissolving, Expansion & Contraction & the Rock Cycle. Here is a spectacular Volcano vid from National Geographic. This entry was posted in Y8 Chemistry 8E to 8H and tagged rocks on February 4, 2014 by Mr Cartlidge. Scientific Eye – Weather & Rocks – a 20m video & KS3 Bitesize higher level – Weathering – a 4m 55s video covering physical and chemical weathering. This entry was posted in Y8 Chemistry 8E to 8H and tagged rocks, weathering on February 4, 2014 by Mr Cartlidge.